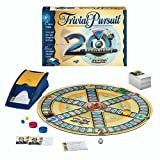 Trivial Pursuit 20th Anniversary Edition Board Game Rules Instructions & How to Play.... By Parker Games. 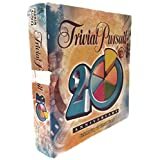 Trivial pursuit 20th Anniversary MISTAKE blooper question? 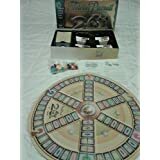 Is this the wrong or right answer?